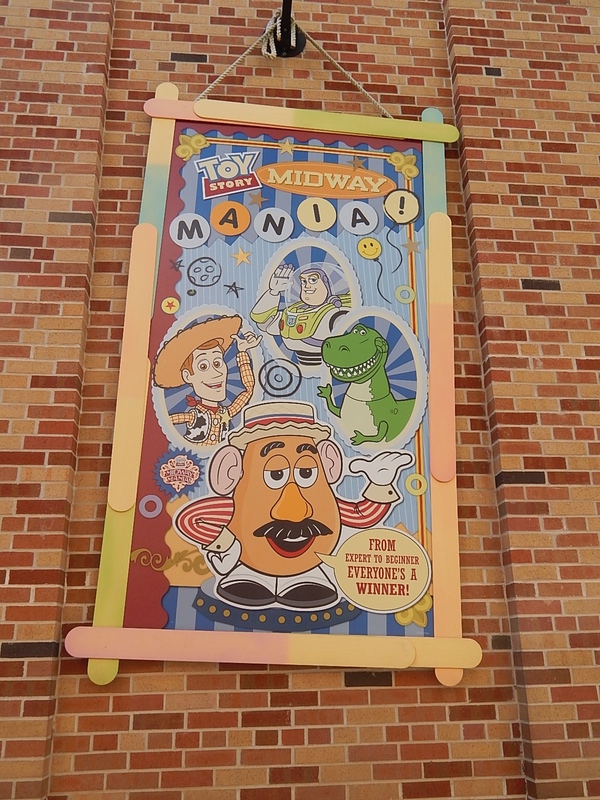 As Theme Park University recently reported, Walt Disney World announced that they will be expanding the capacity of Toy Story Midway Mania and Soarin’ by adding an extra track and a third theater, respectively. Granted, they aren’t investing in new rides, but rather ones that are almost too popular for their own good. Last year, within about two weeks of each other, Disney ran a standby test for both attractions. 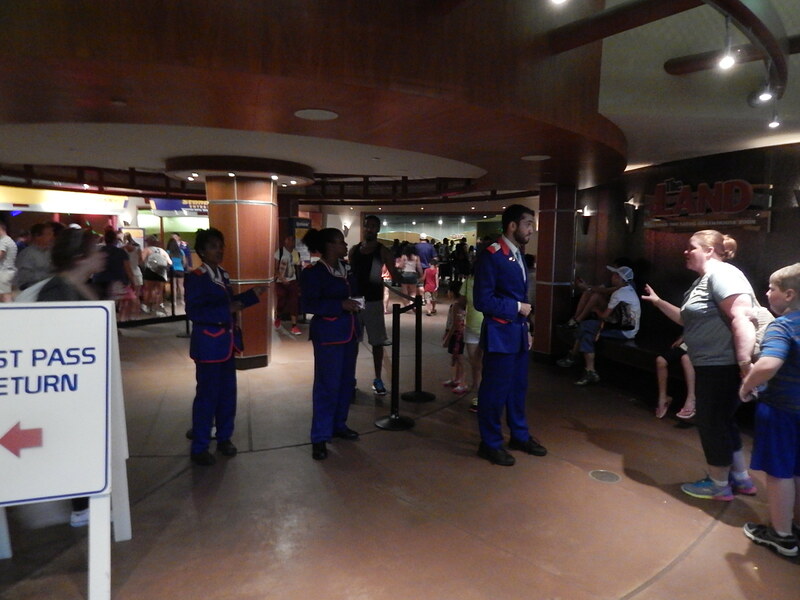 For a few days, guests couldn’t board unless they had either a pre-reserved FastPass or a standby return time card obtained the day of their visit. Online fans went a little crazy, saying that Disney has lost touch with reality and they would ruin their vacation if this new return time strategy became permanent. However, I have a theory. What if the return time tests and the extra capacity being added to these two rides are somehow related? 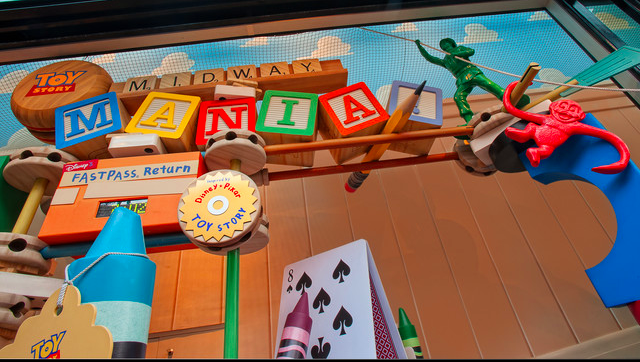 In the case of Toy Story Midway Mania, the extra track will be placed in Soundstage 1, which is an entirely different building than where the current attraction exists. If the online chatter is true and this new building contains one ride track (while the existing soundstage contains two), it would stand to reason that the new building would exclusively be for standby guests while the existing would be modified for FastPass only. That leaves a lot of extra queue for guests who no longer really need it, but how much do you need? Only an experiment where you have guests who are pulsing through the building on some sort of return ticket would help figure that out, right? Even though return times are within a specified hour, the number of people surges based on shows letting out, weather and even park hours. 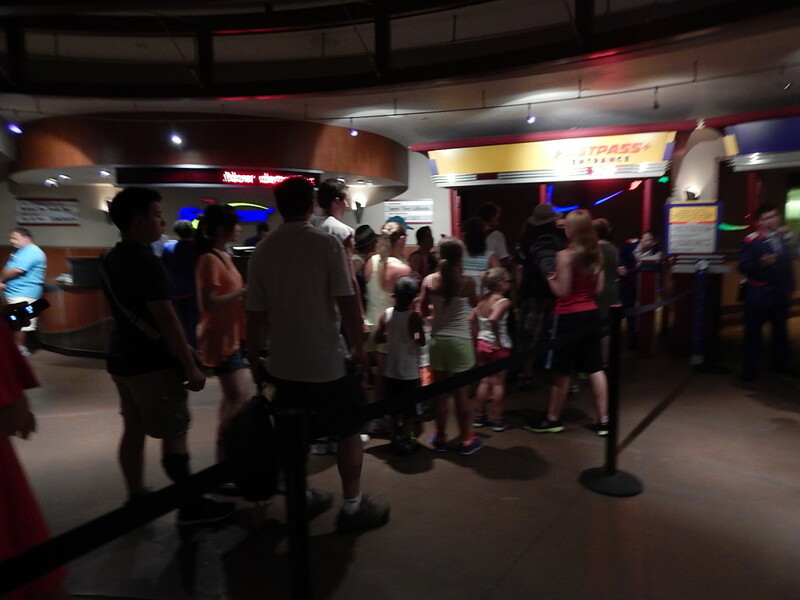 If your FastPass line doesn’t get a huge surge at a particular time, you could just use standby to fill empty seats. In this case, there will be no standby line in the same building, meaning you need to guesstimate how many spots need filling within a particular hour. Hand out too many FastPasses, for example, after Fantasmic lets out while the park is still open and the FastPass line could turn into a 30-minute wait thanks to that surge of traffic. 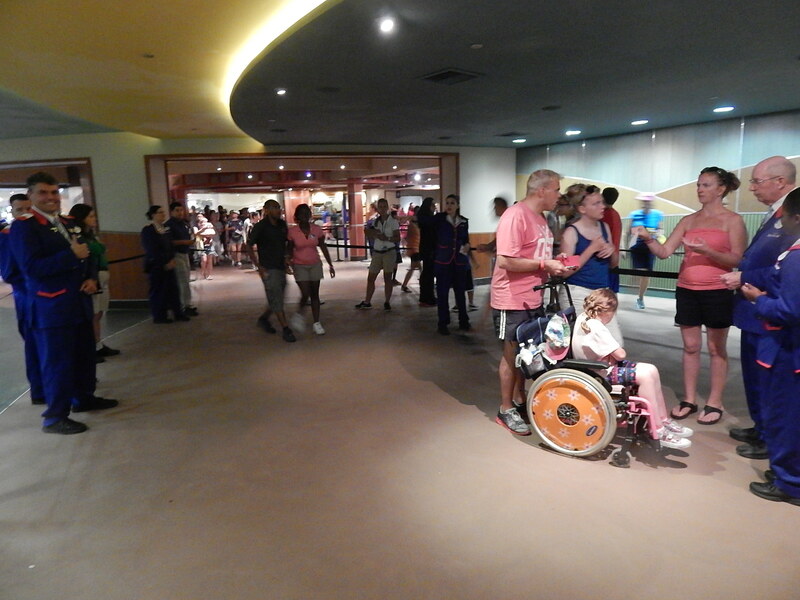 Standby once helped with that problem too, when you could just increase the wait in advance of the show letting out and know that you were going to hold that line while the FastPass guests came back from the show. It’s an entirely different scenario that Disney has not crossed into yet. Every other attraction, no matter where the standby and FastPass lines are, you eventually merge into one queue and get on the same ride vehicles. 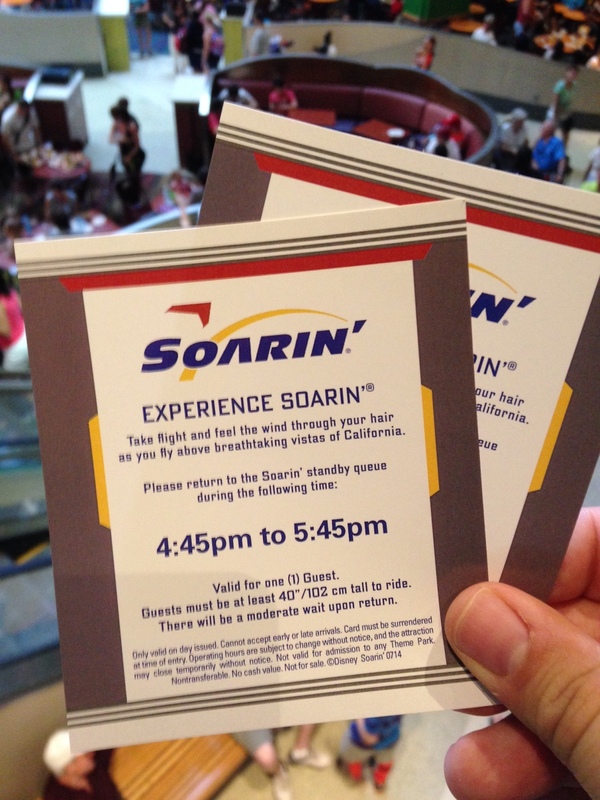 This will not be the case with the new extra track and theater at TSMM and Soarin’. They will have entire ride vehicles dedicated to FastPass and standby. Not eliminating either one, but ultimately increasing capacity on each attraction by a third. My theory is those tests last year weren’t to permanently require guests to get FastPass or standby return cards, but rather they were acquiring data for these new additions that give them extra capacity. Your thoughts? Editor’s Note: Could character meet and greets be next? Click here to find out! Make sure to follow Theme Park University on Twitter and like our Facebook page! Buying anything online? Click on any Amazon link on this page and it helps TPU pay the bills and costs you nothing extra! 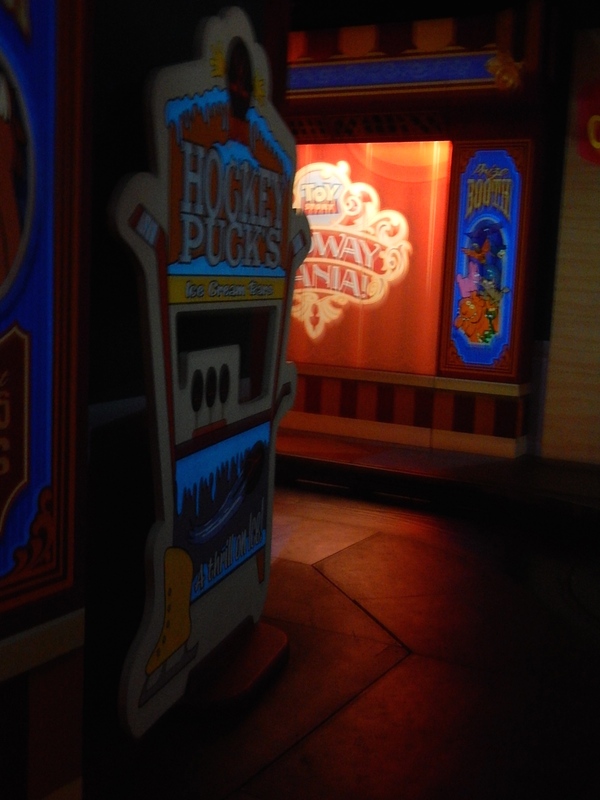 This entry was posted in Disney, Editorial and tagged Attraction Capacity, FastPass Plus, Soarin', standby return test, Toy Story Midway Mania, Walt Disney World. Bookmark the permalink. Trackbacks are closed, but you can post a comment.